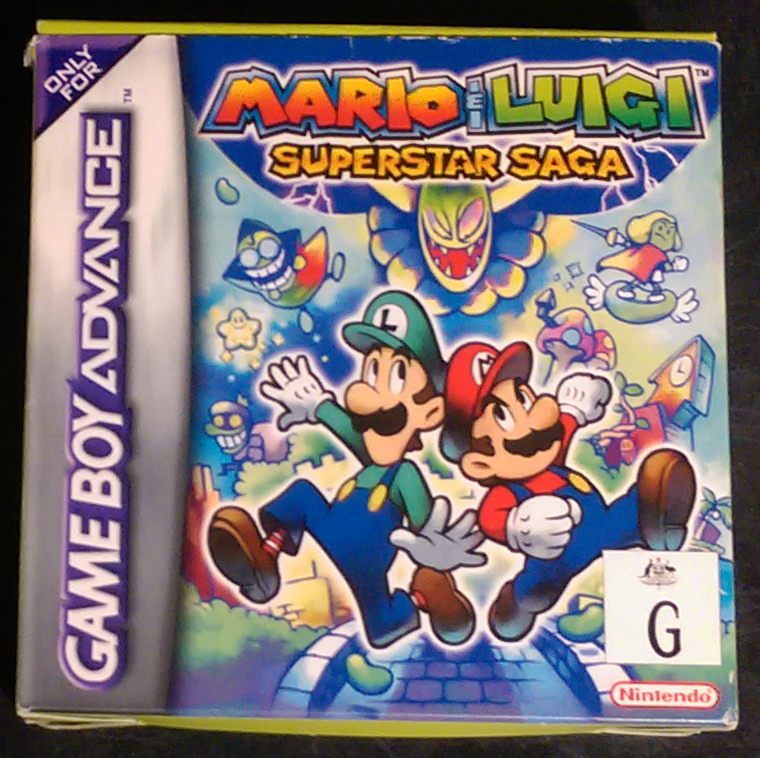 Mario & Luigi Superstar Saga. The longest saga. I wanted to begin this by saying “It was December 23rd 2003” but after thinking it over and saying it in my head a few times, it just sounded cliched and overused. You know, kinda like an episode of one of those sitcoms where someone is reminiscing back about a time in their life when an important event or something memorable happened. But I’m better than that. I’ve decided to go in a different direction. Instead, I’m gonna go with this pointless and in no way related to this actual blog entry introduction. What is ‘The receipt was still in the box’. I can only assume that I received the game as a Christmas gift, being that it was bought just two days prior to the fat man’s arrival. Not to say that I still believe in Santa. Not to say I believed in him in 2003 either. I was 18 at the time. I was “legal”, as they say. I could go out on a school night… Like that. I was a little late to the Mario & Luigi party. The game had been release a little over a month before. I knew what it was though. I wasn’t Mario & Luigi ignorant. Nor was I new to the gameplay style. I’d played Paper Mario in the past and a little of Super Mario RPG too. Now it’s time to act like an author and use a technique called Non-linear narrative. Let’s jump forward to today. Right now. The very moment you are reading this. Actually scrap that. Make it the time that this is being written. So the present for me at time of writing. You know what that’s probably too far ahead. Take it back a few weeks. 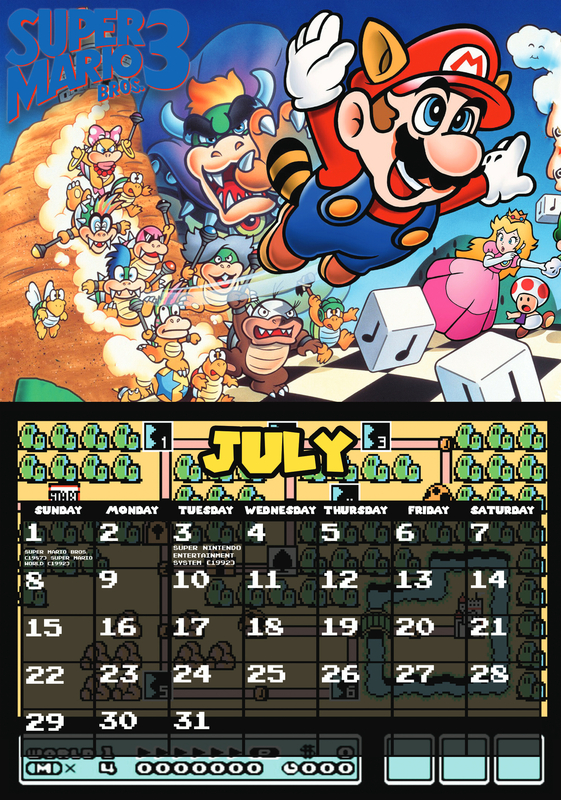 Right around the time when Mario & Luigi Superstar Saga went up as a reward on the Australian Club Nintendo. I figured that it would be a great idea to get the game. Sure, I knew I had it sitting there on my shelf, neatly packaged in it’s original box, cartridge in it’s little plastic sleeve. Well, that’s a lie. It wasn’t really in the plastic sleeve. It is now though. I Emptied the box to look for the receipt during the pre-writing phase that they call “research”. I saw the plastic slip thingy and thought it would be quaint to put the game back into it. So I did. I looked at how many club Nintendo points I had, or stars as they are known. I went for it. I got the game. But I did it on what I like to call my “auxiliary” Club Nintendo Account. That’s not really important though. It’s what’s known as “extra information that might come handy later in the story, assuming I remember to call back to it”. I made the transaction and downloaded the game on my Wii U. I thought that it was going to be great to finally get around to finishing the game and on a nice big TV screen no less! 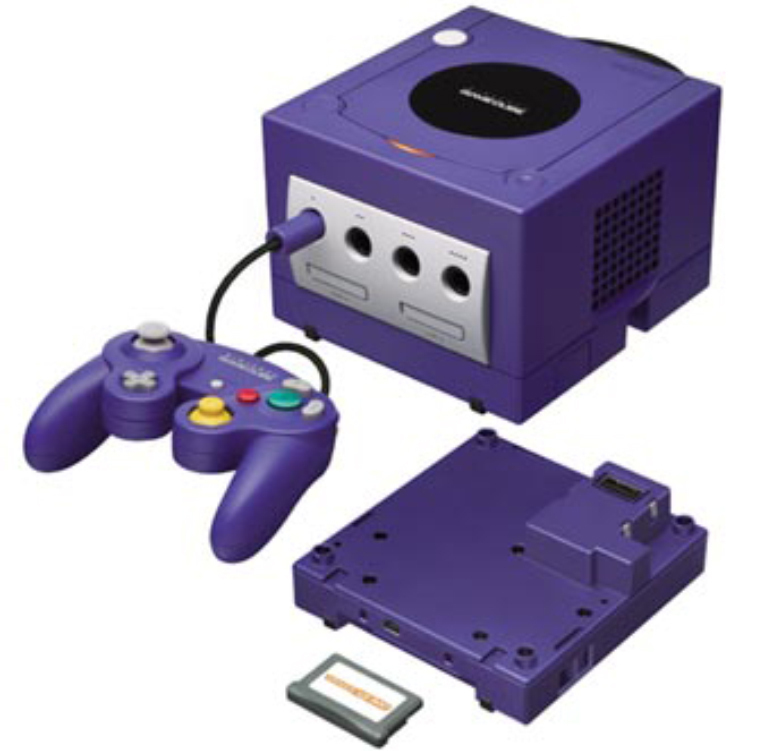 At the same time the Gameboy Advance was out, the Nintendo home console of the day was the Gamecube. I had my Gamecube since launch. Day One. I was what you call an early adopter. No regrets son. A few years later Nintendo released the Gameboy Advance Player for the Gamecube. It was an over-sized plastic shell with the guts inside to play GBA games. It fit nicely on the bottom of the Gamecube and allowed you to play your handheld games on the TV. I realised soon after turning on the Wii U I never actually played Superstar Saga on my Gameboy Advance. I hit me that I previously only played it on the GBA player on a rather large CRT TV. HA! What did that matter anyway. Now I could play it on a fancy looking flat-screen with a whole bunch of processing things to make the game look hella nice! It didn’t even phase me that I’d had the original game for over a decade and had never finished it. I figured I’d played a fair chunk though. You know, a whole heap of it. I remembered a lot of stuff from when I did play it. I probably got through at least half to two thirds of the game. I started playing it a few days ago. It was just as I had remembered. The controls were a little clunky compared to newer games in the series, but it ain’t enough to put me off. Hell, if I could play it with a Gamecube controller then the Wii U Gamepad would be fine. After playing for about twenty to thirty minutes I came to a sad realisation. I was familiar with everything so far. Right up to the part where you rescue Bowser out of the cannon. For those unaware this is right at the start of the game. From then on… It was all new to me. Things I’d never seen. This was a game I had never played. Back in 2003 I would have only played it once. Booted it up just the one time. Only played up until just after Bowser gets freed and then turned it off. Woah. Talk about a backlog of games. I’m about seven hours in now. I’ve been playing rather regularly and for decent lengths at time too. I want to finish this game along with the other titles in the Mario & Luigi series before Paper Jam comes out. You know what, I might even give my review and or opinions on the games as I play them. Editors note: See what I did there? Previous PostLooking Back at E3 2015Next PostMisleading Title: ALL GAEMS ARE BANNED!!!1! !1!